How does Exterra™ Termite Interception and Baiting System works? Exterra Stations are placed around the property. 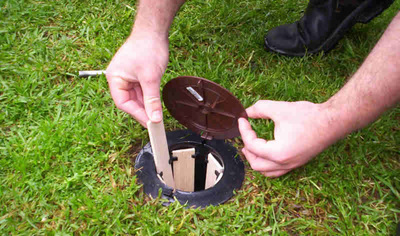 Exterra In-ground Stations containing non-toxic timber interceptors are embedded in the soil at approximately every 5 metres around the perimeter of your Property. 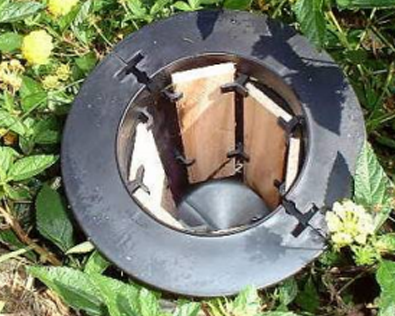 This creates the unique Termite Interception Zone around your home and ensures that termites are attracted into the stations. Stations are checked by our trained technician at regular intervals of around eight weeks. Focus Termite Attractant is a natural, non-toxic, food based additive which is added to each EXTERRA station. Once in contact with the soil, with the help of soil micro-organisms a small, precisely determined amount of carbon dioxide (CO2) is released into the soil. 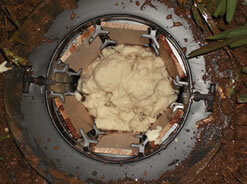 This feature is unique to the Exterra system and makes it the leading termite system worldwide. 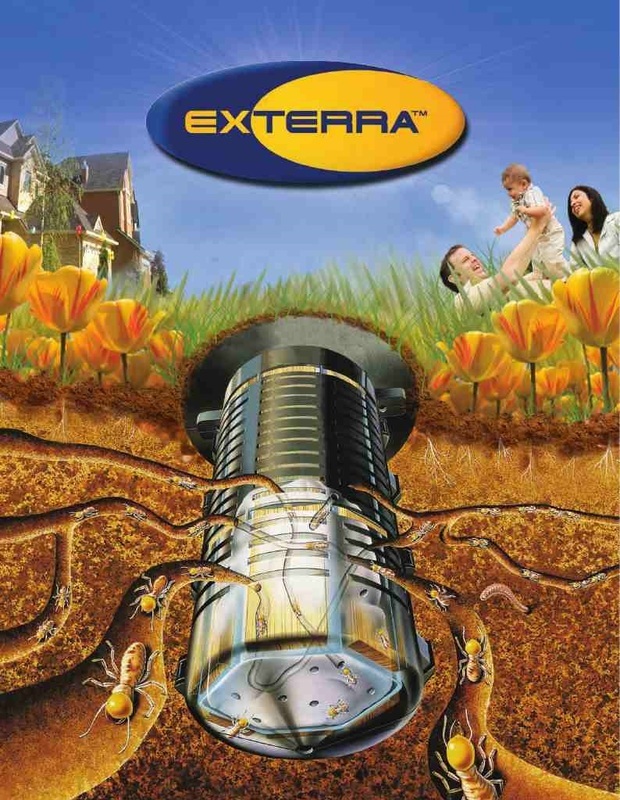 The Focus Termite attractant in your EXTERRA station is doing its job, by naturally directing the termites to an EXTERRA station and not your home. 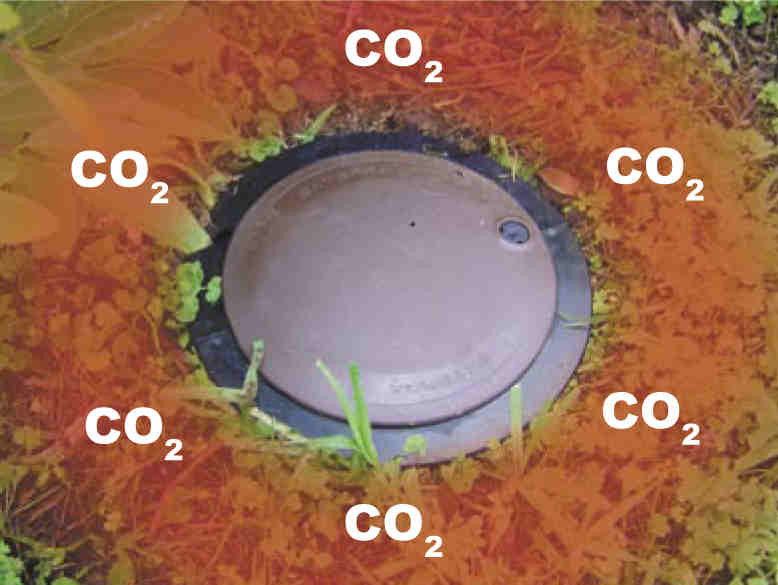 It might not be a gourmet meal to us, but minute levels of CO2 certainly attract termites. University research has proved it. 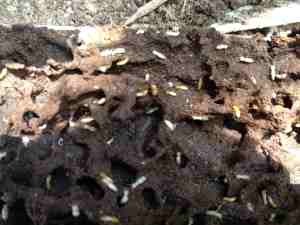 Termites are attracted to levels of CO2 that mimic those naturally given off by both rotting wood and termite nests, so the CO2 in the soil directs termites to potential feeding sites. 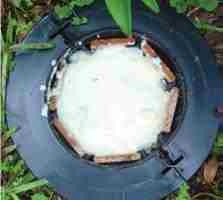 As soon as subterranean termites are detected Requiem Termite Bait, a very safe insect growth regulator is added to the station without disturbing the insects. This is vital to achieve quick and consistent results. 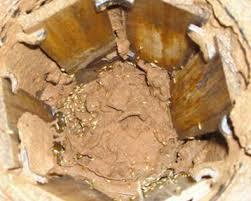 Requiem Termite Bait is highly palatable to termites and they readily consume it in preference to timber. 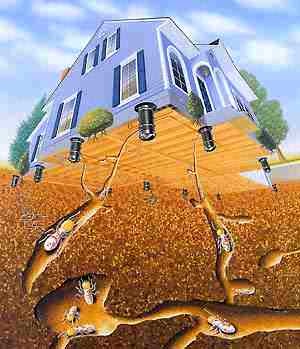 It show that once termites start feeding on Requiem, they stop feeding on timbers in your home! Requiem Termite Bait is also very low toxicity to your pets and the environment.